At the Sunny Days nursing home where Rachel works, Mrs Wilson is convalescing after a fall. But although she’s only staying for a short time, there’s a finality about her that Rachel just can’t get to grips with. Despite Mrs Wilson’s initial reluctance, Rachel starts to break through her tough exterior but she doesn’t seem to be able to get beneath the surface. As the clock starts to count down to the end of Mrs Wilson’s stay and Martin’s eventual move to Liverpool time is running out for Rachel to make a difference. The question is: what could she give up for love? 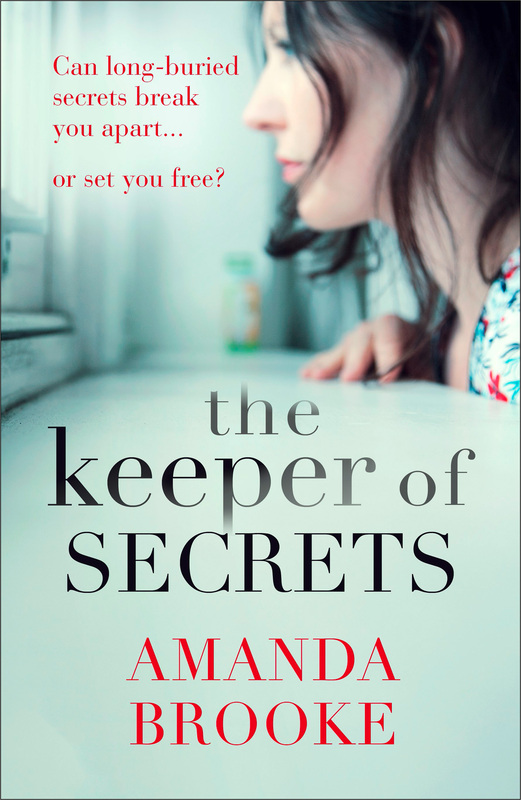 Can long-buried secrets break you apart … or set you free? On the surface, Elle has the perfect life – husband, child and a beautiful home. But sometimes a perfect facade hides the cracks beneath: Elle’s husband Rick seems determined to clip her wings at every turn, keeping her at home and away from her friends and from the world. 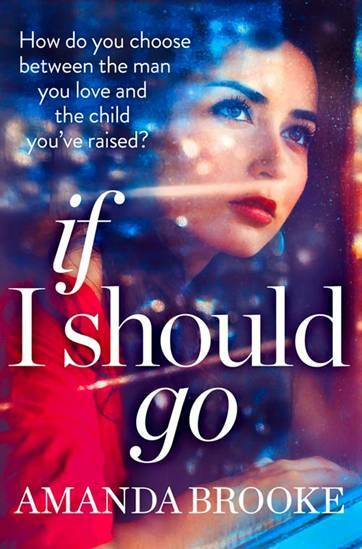 When Elle’s father dies and she starts to clear his house, the cracks start to widen – and it’s only a matter of time before everything breaks open. On a quest for buried treasure at the house, her young son, Charlie, finds a box underneath the apple tree, with love letters from the past that could tear her world apart. As past and present collide, Elle must decide what is right – and what course her life should take.